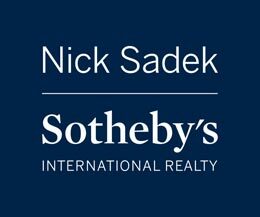 Andrey is a professional Realtor specializing in residential homes throughout the Greater Sacramento and surrounding regions. Andrey sets the standard in excellence, integrity, passion and exceptional client experience by providing a top-notch level of service. 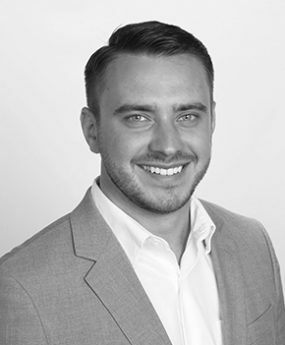 As a driven professional, Andrey has proudly accomplished numerous academic awards and achieved an Associates degree in Drafting and a Bachelors degree in Construction Management. Having worked as a Superintendent for over 6 years, he understands what deadlines mean and what it takes to complete them on time. Having lived in Rancho Cordova, Antelope, Orangevale and now in Folsom, gives Andrey an advantage of knowing the area well and different aspects of each city. He is currently overseeing and building a new house for his family in El Dorado Hills. Having experience in buying and selling properties, and now building a house on a vacant lot, will benefit his clients in many ways.